Christmas is coming, this is a good time to have fun and to share moments with each other. 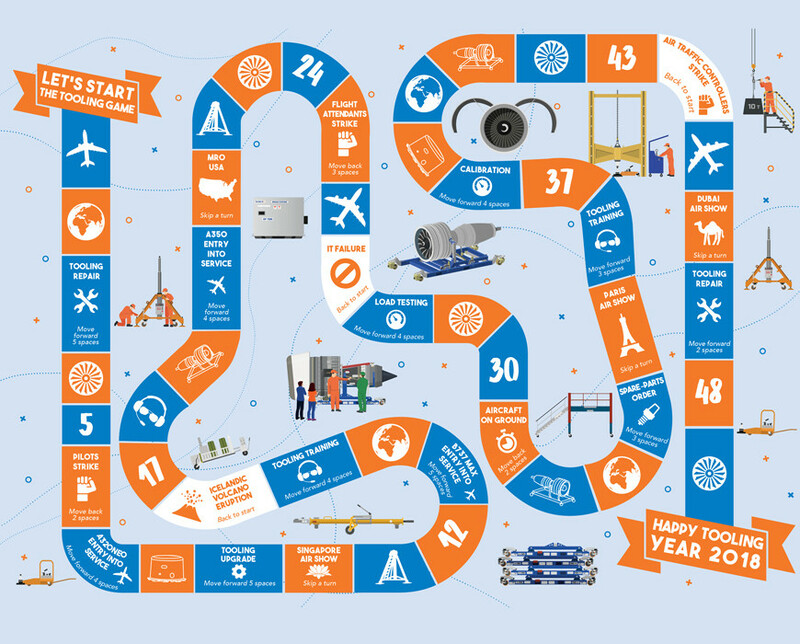 And for this special occasion, Dedienne Aerospace offers you a great experience: THE TOOLING GAME! 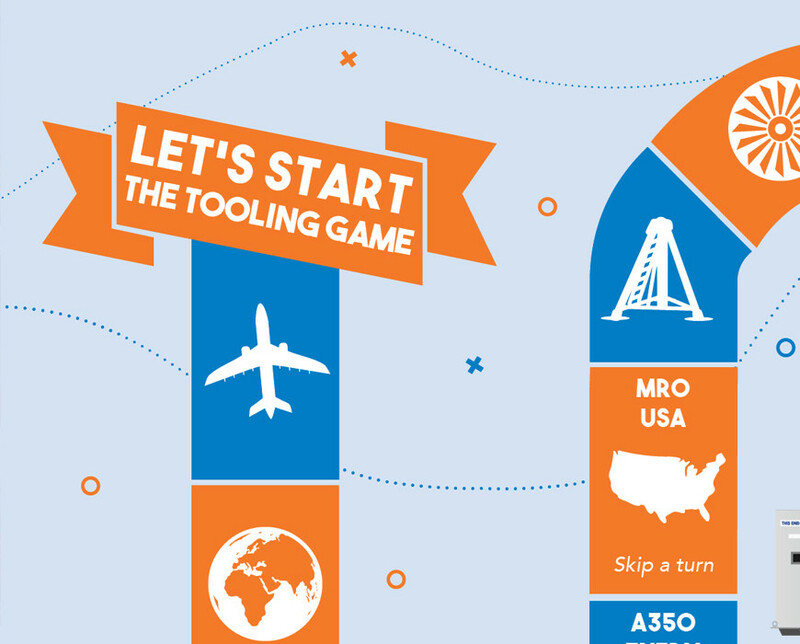 Discover THE TOOLING GAME, the only game board dedicated to aerospace maintenance tooling. 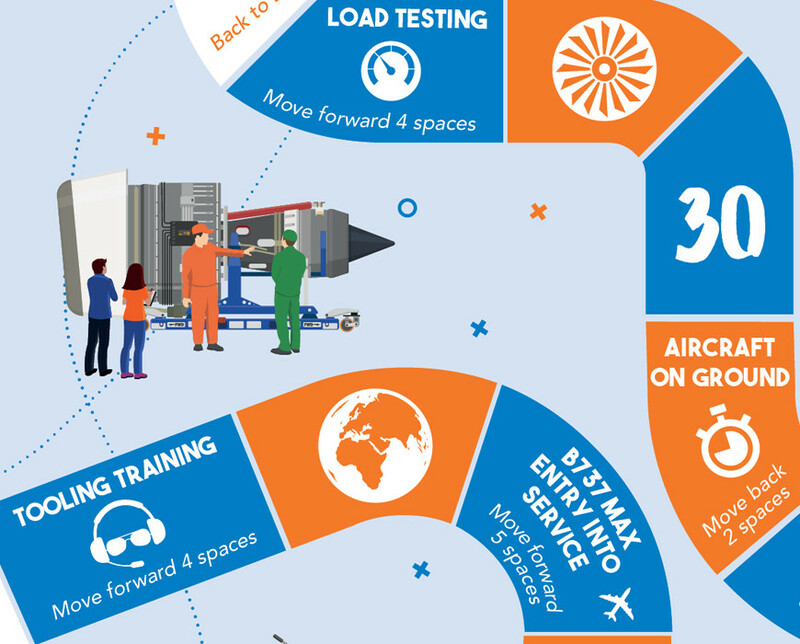 Play with your teams and have fun with THE TOOLING GAME! Share your experiences & pictures with #thetoolinggame and let’s play!